Screen Recording helps you make tutorials about anything or share funny videos with your friends. So, screen recording helps in many other ways. In this tutorial, we shall discuss screen recording in your iPhone. Why Does Apple Not Allow Screen Recording Apps In The App Store? In reality, if you allow a screen recorder app to function, the app can monitor your activity and (visually) record things you type. So, it is better not to have them installed even if you do come across an app on the app store that claims to do the work. 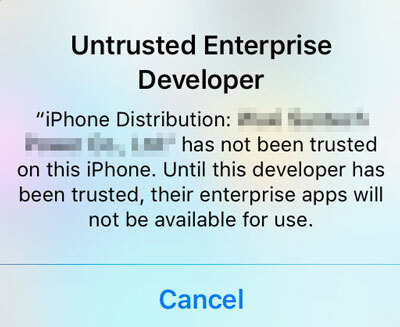 Apple would not bother you of Jailbreaking the device or side loading an app, but it does pose a threat to your device’s security. Many of us think that we can’t record the screen on iPhone. It is a misconception when someone claims that iOS does not support recording of your screen. It does. However, as an additional layer of security and privacy, Apple does not allow screen recorder apps on the App Store. We do realise that screen recorder apps raise privacy concerns, but we also need to record our device’s screen for specific tasks. If no app does the work, how would you record your iPhone’s screen? Do you need to Jailbreak your device? Jailbreaking is also an option to record the screen but we would not recommend doing it that way. 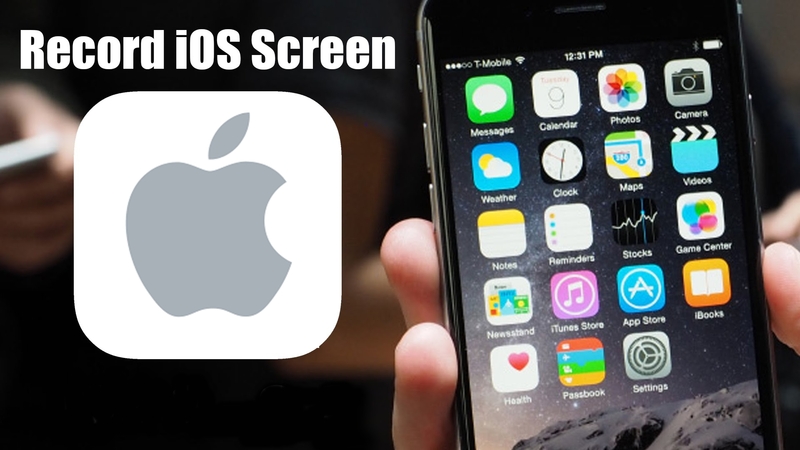 Instead, here, we have presented a compiled solutions to record the screen on your iPhone without Jailbreaking the device or side loading an app. dr.fone – iOS Screen Recorder is one of the best iPhone screen tools which has both the desktop version and app version. 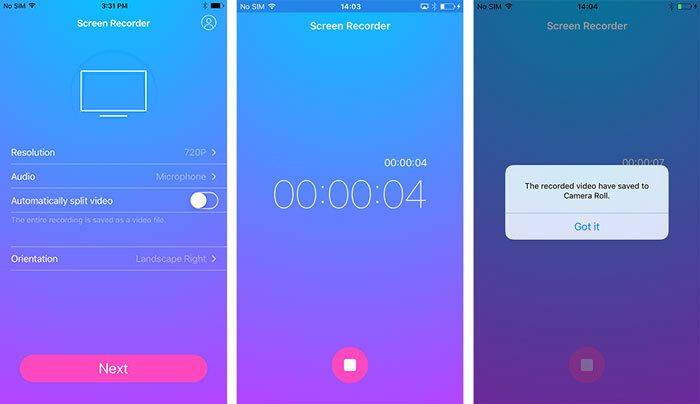 The desktop version enables you to mirror and record your iPhone screen with audio in 3 steps. With this software, presenters and gamers can easily record the live content on their mobile devices to the computer for replay and sharing. You can enjoy an ultimate big screen gaming experience with dr.fone – iOS Screen Recorder. And the app version allows you to directly and conveniently record games, videos, Facetime and more on your iPhone. 1. First, Download and Install dr.fone – iOS screen recorder on your PC or laptop. 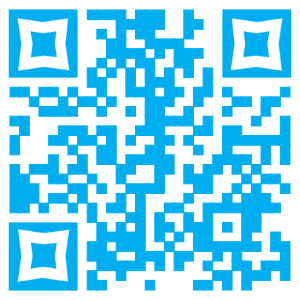 b) Scan the QR code below to install this app on your iOS device. 2. Once the installation is complete, directly go to “Settings” > “General” > “Device Management“. Tap the name of the distributor that has “Screen Recorder” listed in it and hit the “Trust” button. 3. After the installation of the recorder, go to launch to the Screen Recorder. Click “Next” to record the screen of your iOS device. When it is completed, your video will be sent to the Camera Roll. You can find your HD recording videos there. It enables you to connect your iPhone to the PC wirelessly means you don’t need any USB etc. to connect. The tool works perfectly for a range of iOS devices. It supports iOS version from iOS7 to iSO10. It enables you to record HD videos and capture the devices’ audio hassle free. The software provides smooth and lag-free recordings. Why can’t we find Screen Recorder in App in App Store? Actually, not all the apps are allowed in the App Store. These include emulators, screen recorder, and a handful of others. But you can safely download and install them via the browser. Why I can’t open the app? How to fix it. 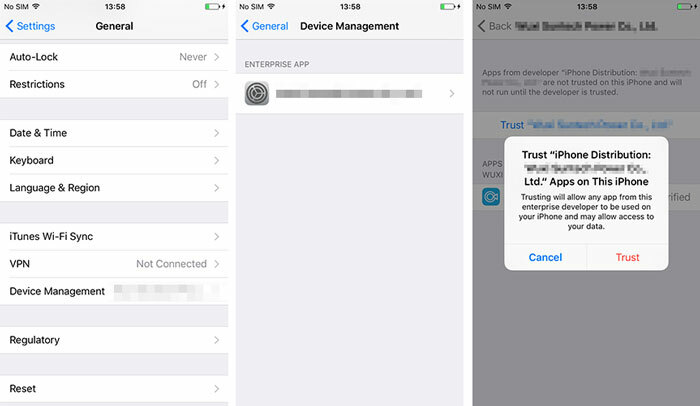 Just like any other third-party applications, since iOS 9, Apple has put extra restrictions upon them. As a result, you have to trust the app you downloaded individually. You can follow the steps above to trust the developer and use the app. Finally, you got to know about the solution to record your iPhone’s screen. Is there any of your favourite software? Let us know your thoughts in the comments section below. Which method or app do you use to record your iPhone screen? Awesome post! Thanks for the help. Currently, I’m using a desktop app call Acethinker iPhone screen recorder that mirrors my iPhone screen to the computer and use its screen recording function to make videos. It’s not that direct, but it works. 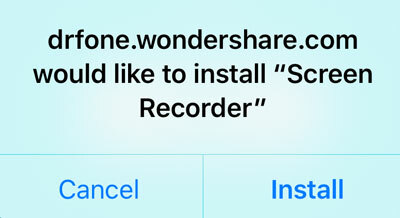 Share it here as an alternative to wondershare ios screen recorder.